Born and raised in the Virgin Islands, Earl takes an adventurous approach to life/class. 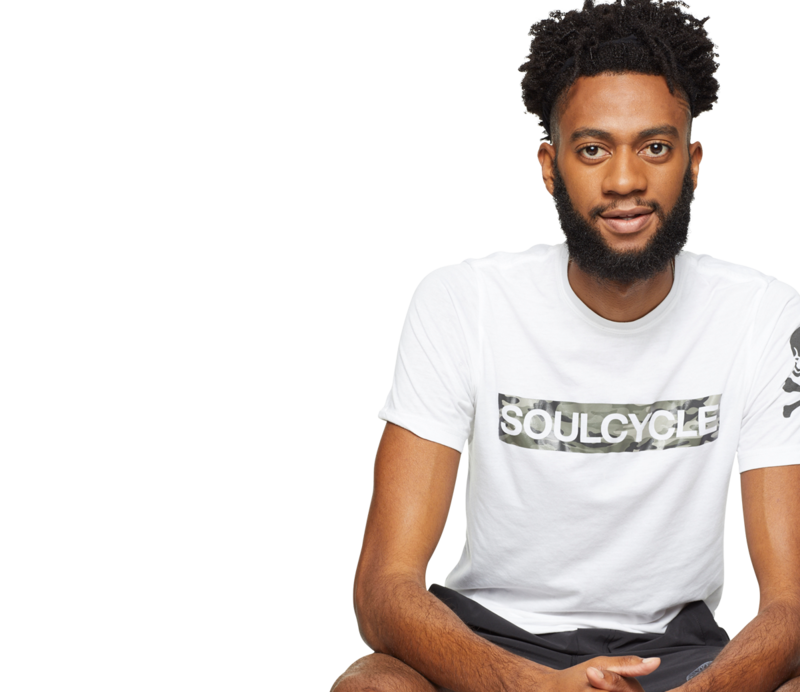 Earl studied and worked in Journalism until a friend introduced him to SoulCycle. He soon discovered his true passion in helping people uncover their STRONGEST selves and hasn’t looked back since! 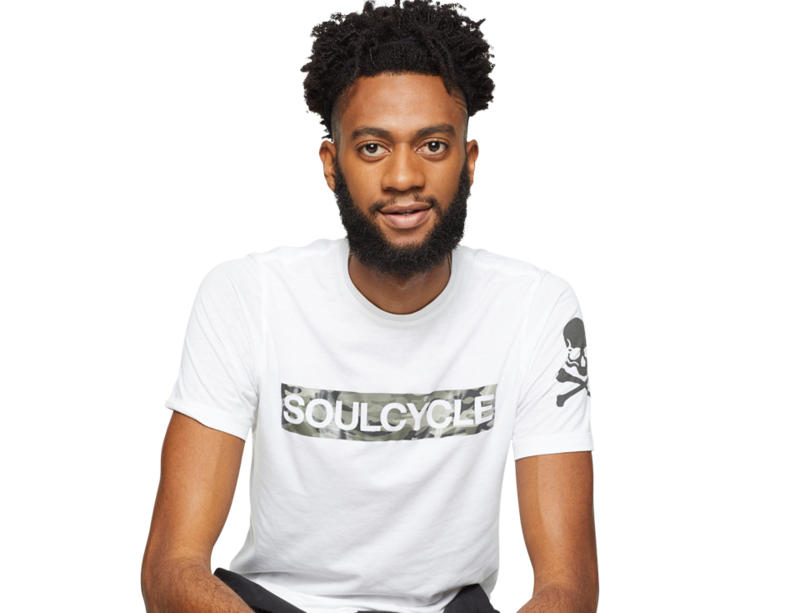 His playlists deliver a unique blend of Caribbean flavor and powerful beats to challenge the body/heal the soul. Expect a meaningful experience that speaks to self-awareness and acceptance.